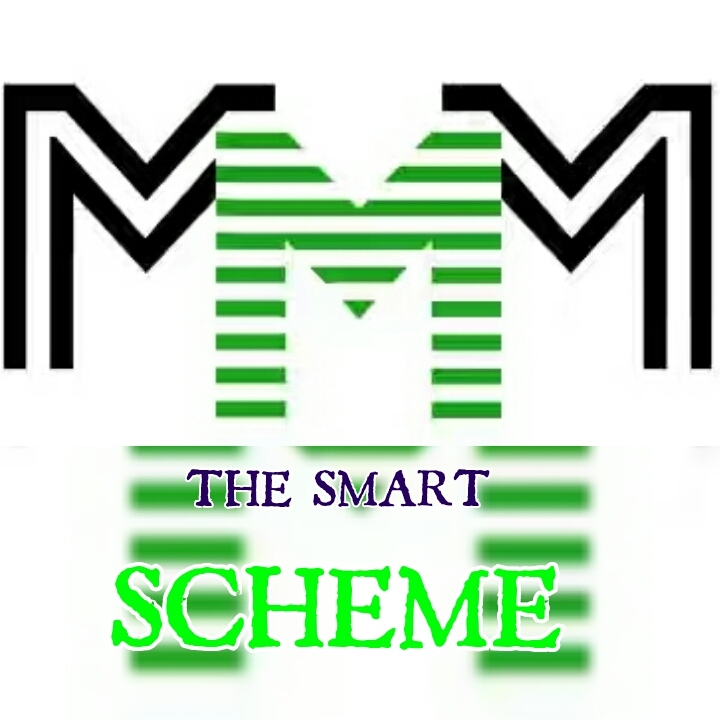 Many persons have been joining the MMM platform since it’s resumption from pause mode. Doctors who are highly rated as the most paid in Nigeria are in the MMM scheme. Some of these Doctors are even guiders and are encouraging both friends, family members and even patients to join the scheme. The next set of people who are in the MMM ponzi scheme might come as a shock to many, they are the Lawyers. Somehow, Lawyers are seen as the set of people with skeptic view of things. They always find ways to criticize anything they come across. But surprisingly, Lawyers do not raise argument when it comes to MMM. For a fact, an Admin in this group has had the privilege of been in same batch of guider school with a Lawyer. 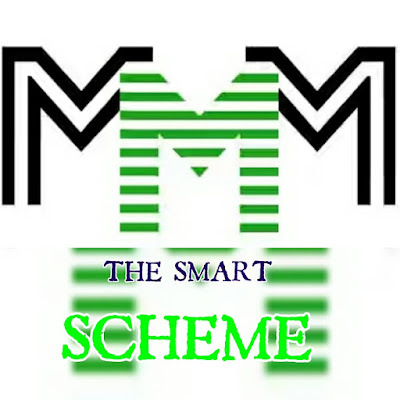 Lawyers are now encouraging their clients to join the MMM platform. Civil Servants known as government workers are also joining the MMM scheme in masses. They no longer have to wait for or depend solely on monthly salaries to pay their bills. MMM participants can only be increasing with each passing day. You can be part of this scheme and enjoy the benefits. Remember even the Doctor and Lawyers are already enjoying the benefits, don’t be left behind. Please leave you registration link in the comment section below to help people register in the platform.